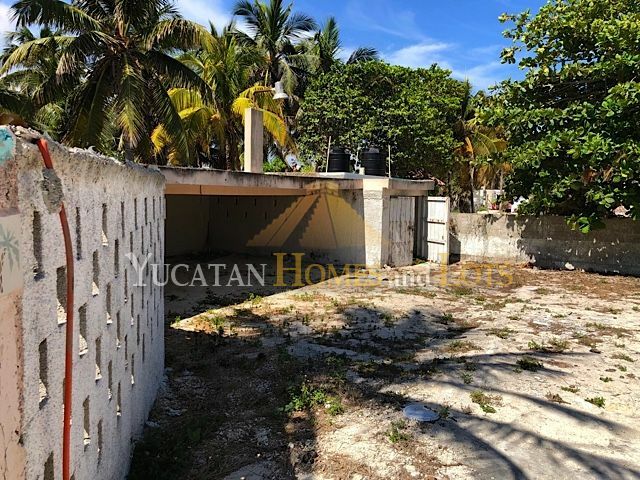 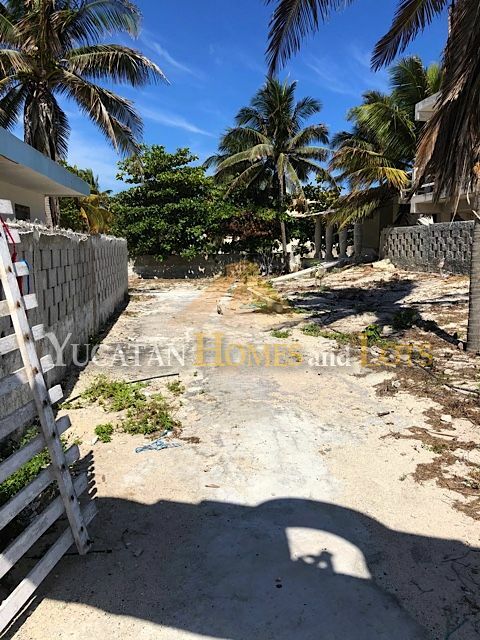 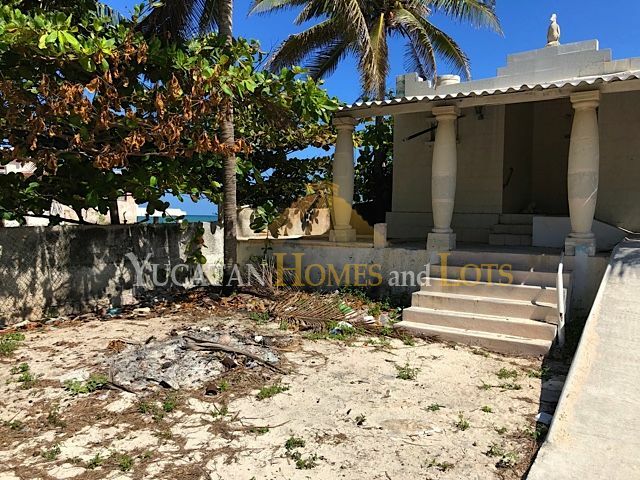 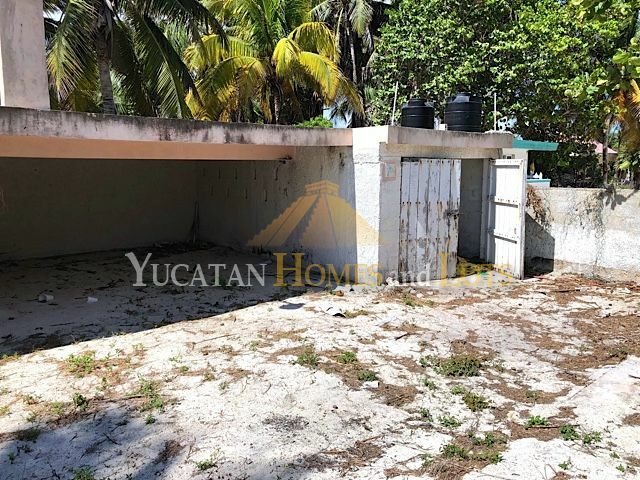 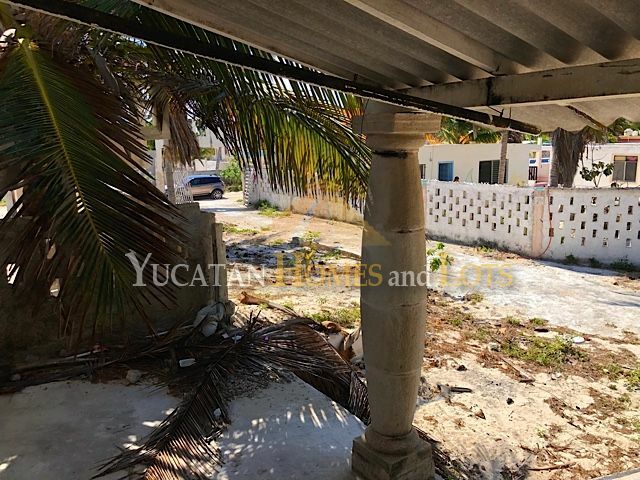 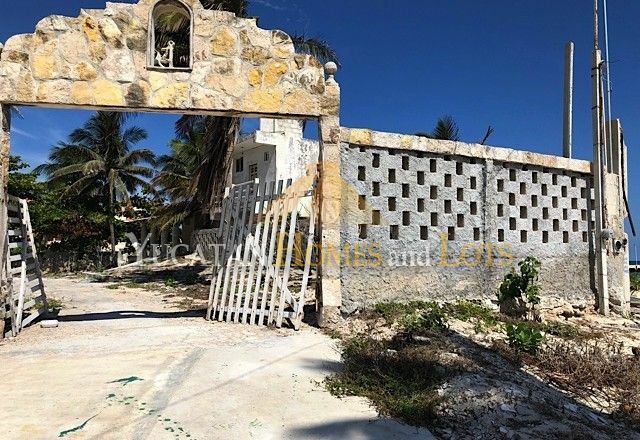 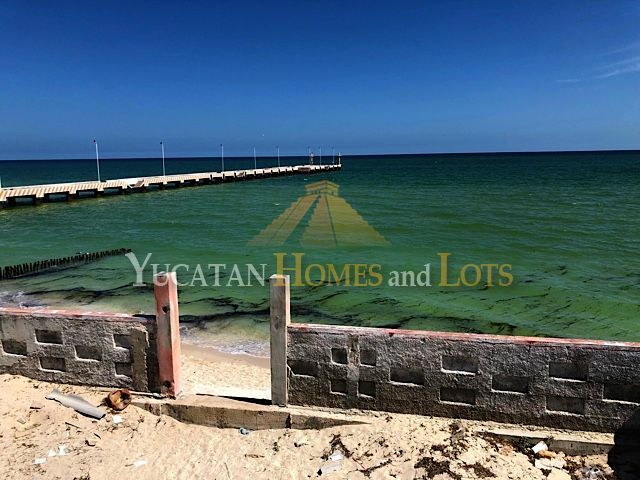 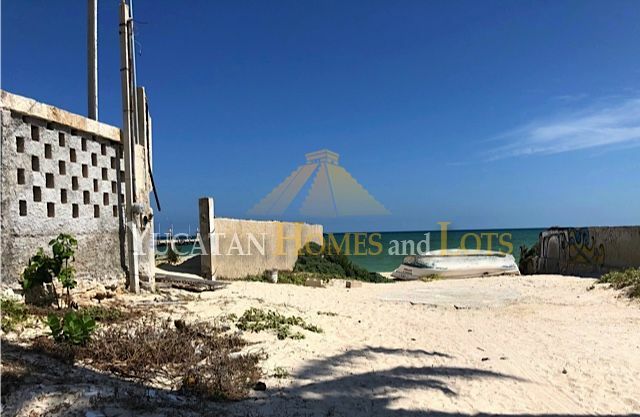 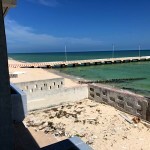 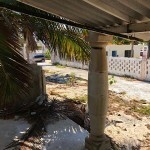 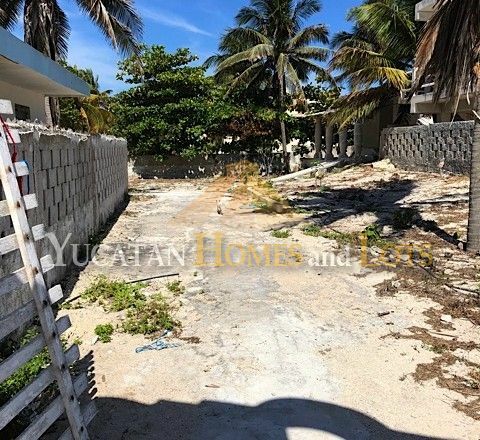 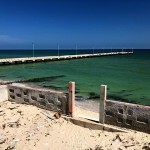 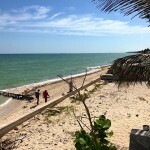 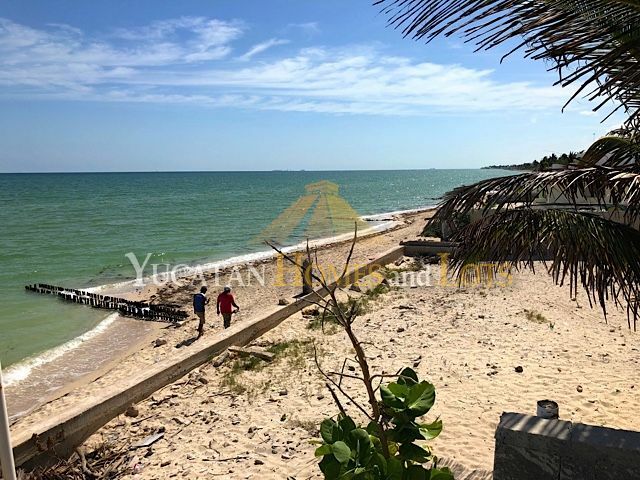 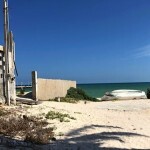 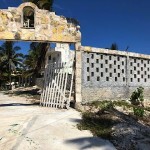 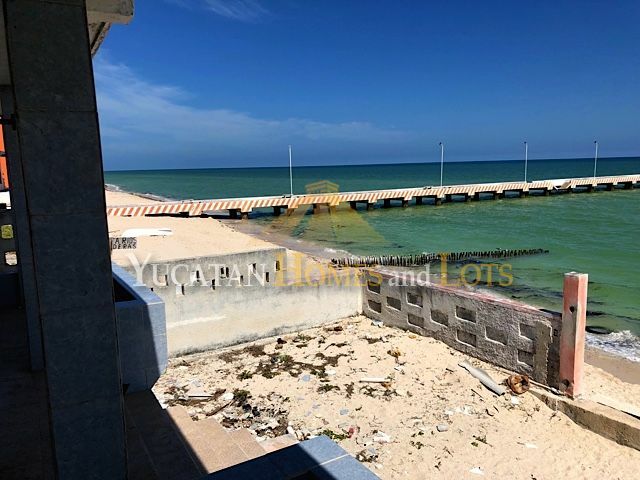 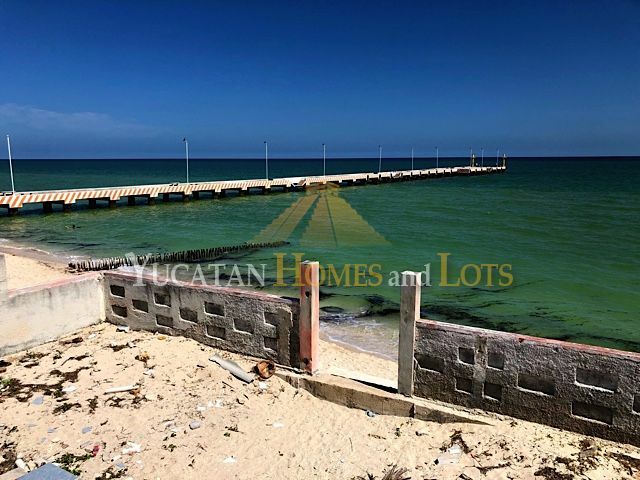 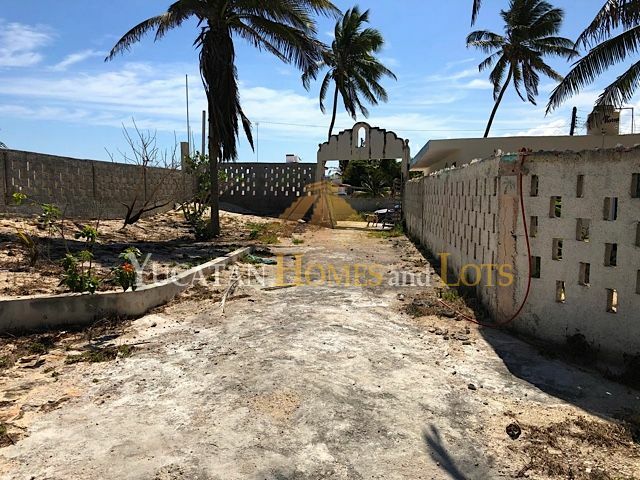 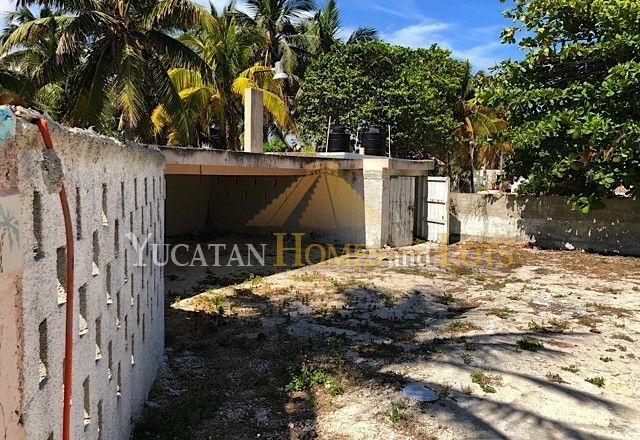 This large beachfront house is located in Chuburna Puerto, near to Progreso in the state of Yucatan. 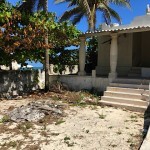 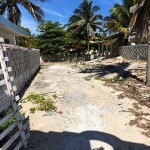 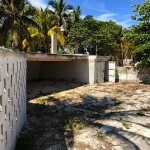 The house has good bones with unique L shaped beach frontage and beach road access. 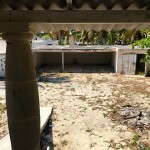 As it is unfinished, it is a tabula rasa for the new buyer… create the home you want in a shorter amount of time! 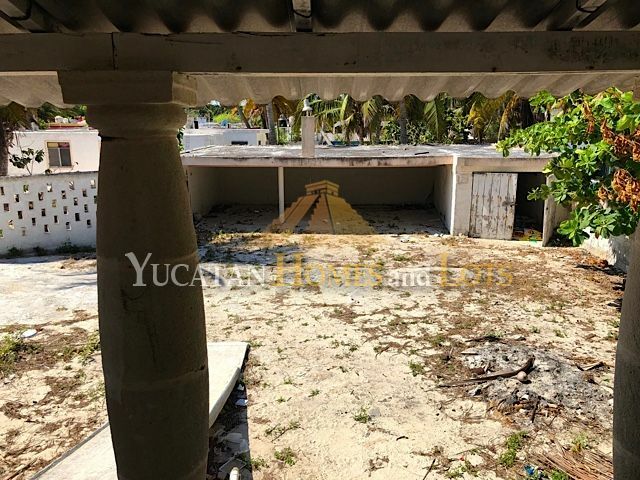 This renovation project has three bedrooms and three bathrooms, as well as a covered carport that will accommodate three vehicles. 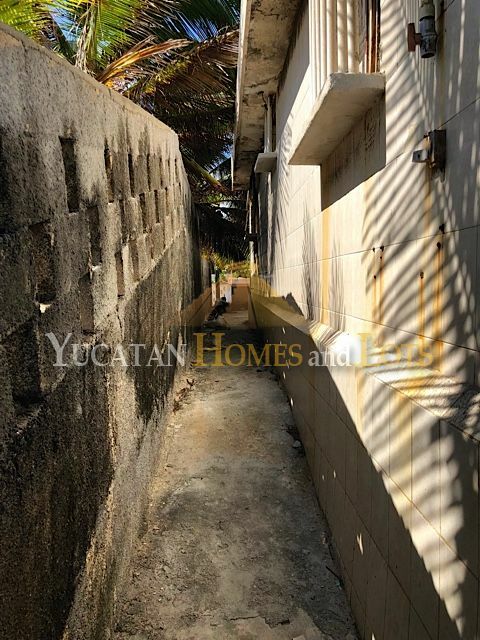 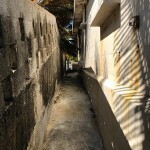 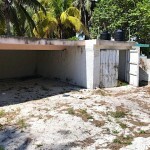 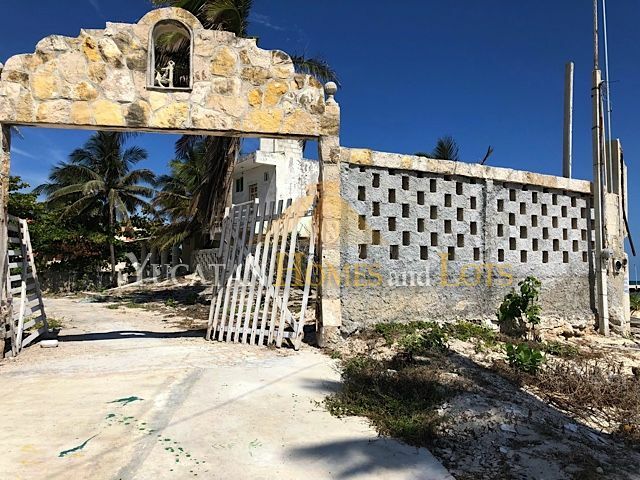 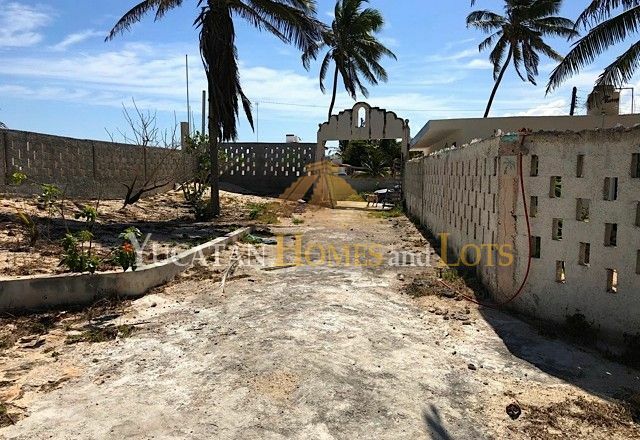 The property has plenty of room to build onto the house, to build additional buildings or to create a huge tropical garden with a swimming pool. 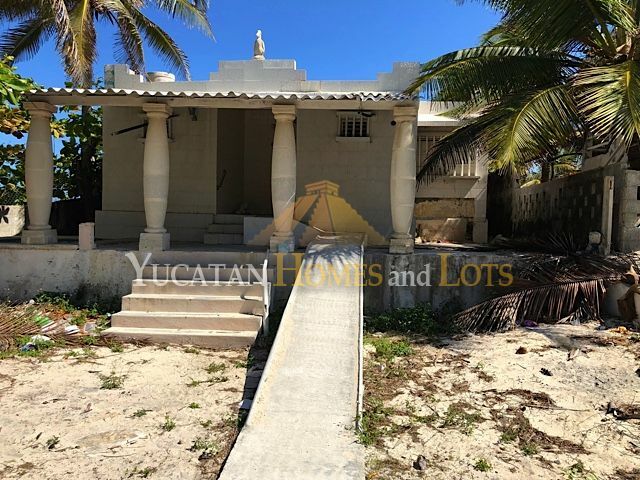 The owner is asking $2,500,000 MXN. 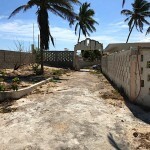 Beachfront measures 10 by 15 meters, and the access road measures 10 by 50 meters. 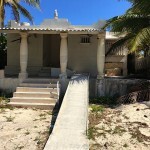 Looking to build something in your own style, but need to finish quickly? 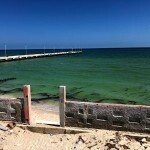 This might just be the ticket!